Discover my city Rotterdam is a new English (!) 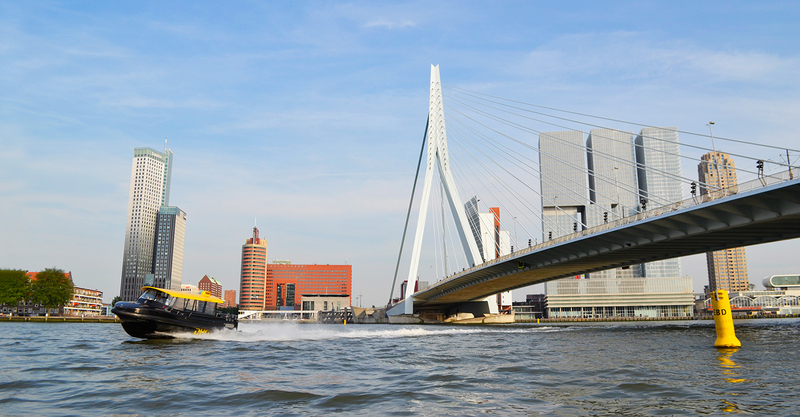 travel guide to Rotterdam with the best tips from locals. Finding hotspots and cool areas is hard in a city that is changing as rapidly as Rotterdam. 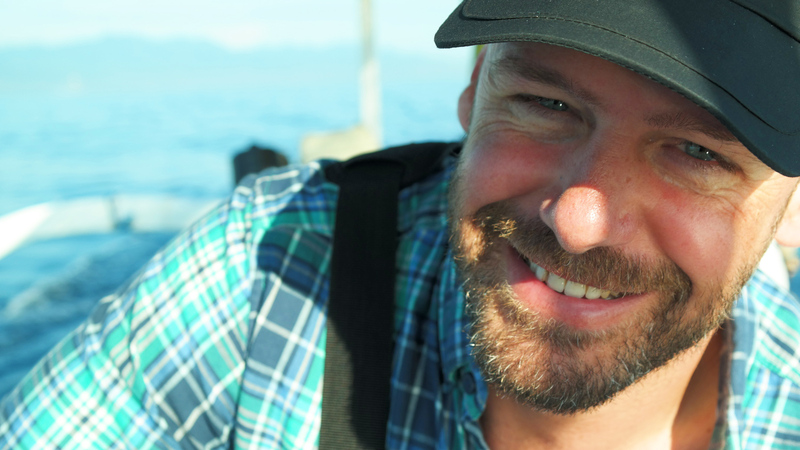 But this new guide, made by locals, will guide you to the most exciting city in the Netherlands. 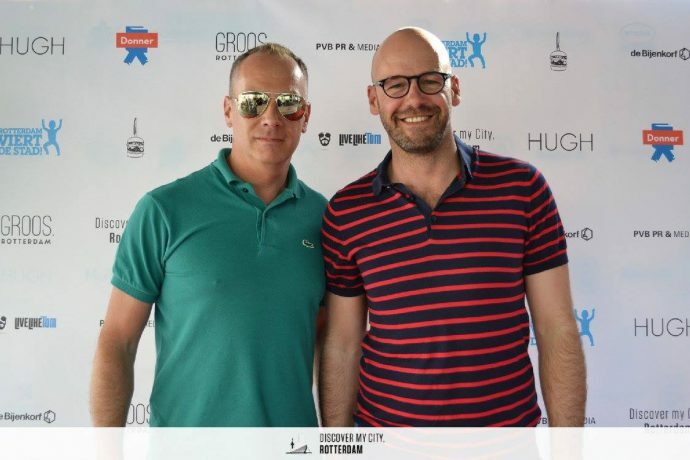 LiveLikeTom added the best tips about gay Rotterdam plus some real insider tips for the upcoming ‘Oude Westen’. Rotterdam guides are rare because the city has just become popular over the last few years. As you might have read in ‘Why tourists love Rotterdam (and the Dutch don’t understand)’ visitors love the second city of The Netherlands. Why they love Rotterdam? Mainly because of the architecture, cultural scene (some of the best museums in The Netherlands are in Rotterdam), it’s location (20 minutes from Schiphol Airport and less than an hour from both Amsterdam and Antwerp) and the friendly people. Finding your way in Rotterdam is fairly easy: the city was completely rebuild after the second World War and therefore the infrastructure is pretty damn good. Metro’s, trams and busses can take you all over the city and you can even enjoy the popular Hop On Hop Off tours these days. However, you might find yourself wandering around for hours not finding the hotspots you were hoping for. That is because Rotterdam has some real cool places, good restaurants and hipster bars on unexpected locations. 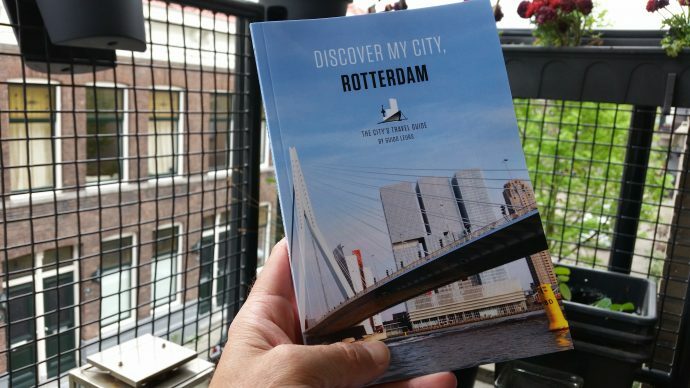 That is exactly why writer Guido Leurs came up with an English travel guide to Rotterdam: Discover my city Rotterdam. The book is packed with useful tips and good suggestions on how to find your way in this spread out city. All tips are given by locals: friends from Guido. So you know for sure where ever you go, you will find locals. 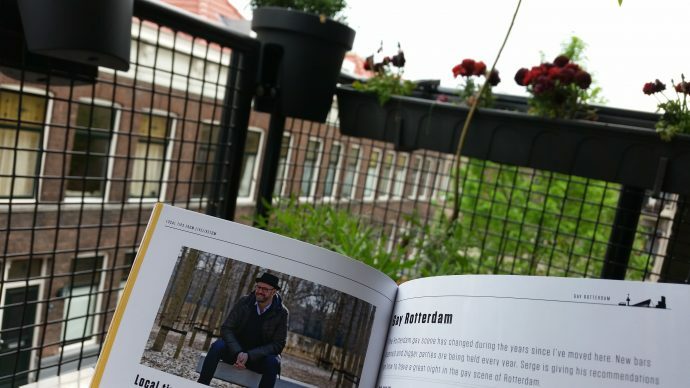 Of course a guide to Rotterdam needs some information about gay life in the city. I was honored that Guido asked me for the best gay tips from LiveLikeTom. So that is why you can read about our fav places AND some of my very personal tips which I haven’t even shared here. The smartest way to get your hands on this guide, is to have it delivered to you MisterBnB-host, hotel or Bed & Breakfast in Rotterdam. If you order through the link below, it is delivered within a few working days, so go ahead and order it now!